Would you like to be hair free? Fed up of shaving or waxing? 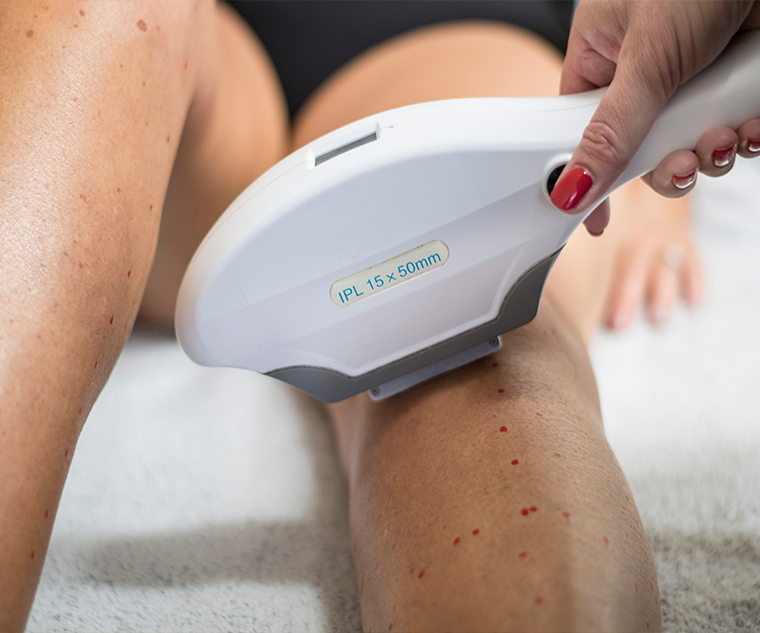 The demand for intense pulsed light (IPL) laser hair removal treatments are at an all-time high. This is not surprising as traditional hair removal via electrolysis and waxing is painful and expensive! 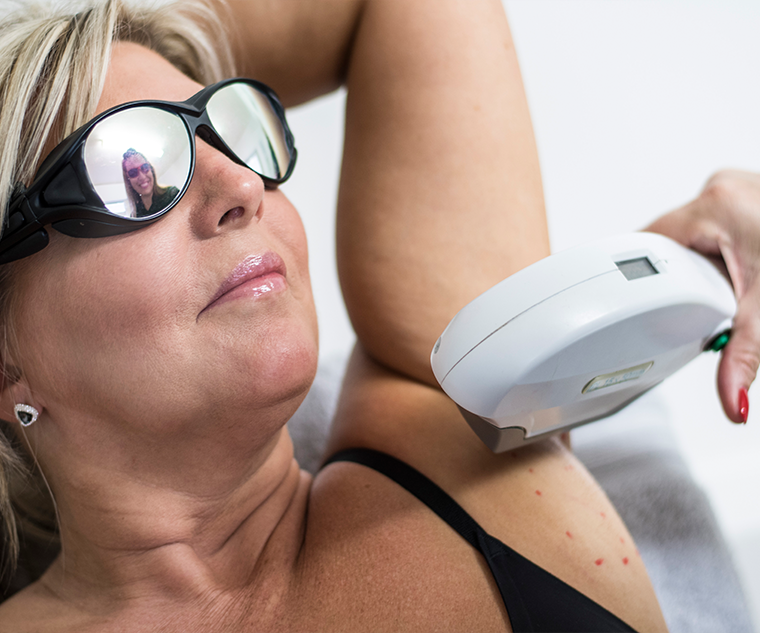 Cheshire Aesthetic Clinic’s IPL laser hair removal offers a long-term solution to unwanted or excess hair for men and women of all ethnicities and skin types and is suitable for most areas of the face and body. A course of treatment will leave your skin feeling smooth, soft and free from painful in-growing hairs. So, if your unwanted facial hair is affecting your self-confidence, in-growing hairs are causing you discomfort, or you desire long-lasting hair removal, Cheshire Aesthetic Clinic has the expertise, care and technology to look after your needs.